The level of usefulness and relevancy will be assessed by the user, based on the content they find, having clicked through one of the links in the search results. 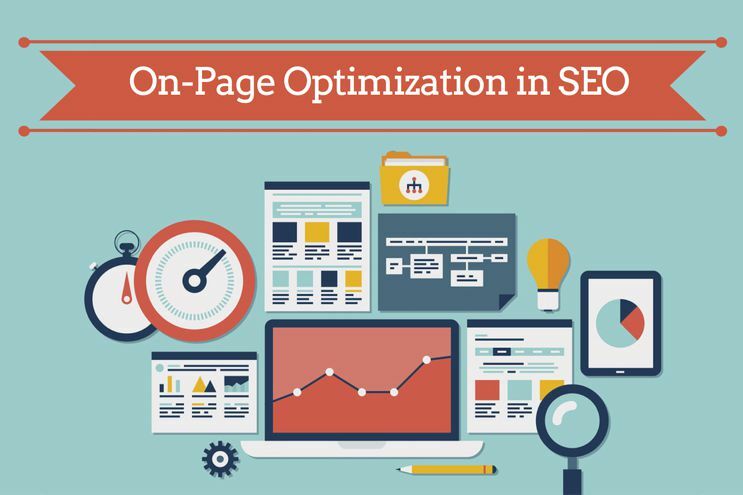 If the content on that site relates very closely to the search term and provides usable information, the visitor is likely to remain on the site, click through several pages, and spend a fair amount of time doing so. All of this can be measured by Google and if these indicate that the user experience was a good one, the ranking of that site is generally improved. In addition to satisfying visitors, content on a website can have other positive effects too. Given the huge usage of social media, having content which can be easily shared is hugely beneficial. Just think if you had a piece of brilliantly written content that readers loved and wanted to share with their friends, colleagues or business associates, and did so using social media. The potential for this to go viral is significant, and if it does, guess who notices? Give yourself a gold star if you said ‘Google’.